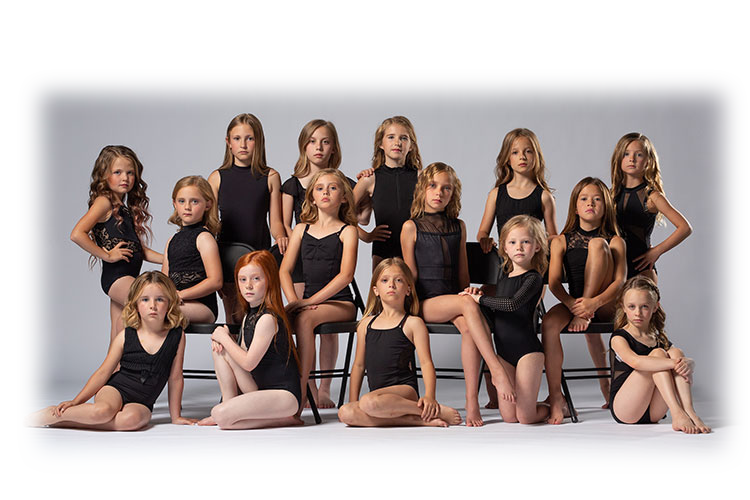 Petite Varsity is an advanced-level competitive program for dancers in the 1st-3rd grades who have a desire to aim to a higher level of technique, performance and artistry with the goal of high school dance team participation. Turn in post-dated check at auditions for $290 for Summer Dance Intensive payable to UDA dated May 23, 2019. This check serves as a deposit. If your child does not make a team, it will be shredded; if your child makes a team, it will be cashed. If your child decides not to take their team placement after audition, there will be no refund on this deposit.